This article first appeared in the Nov/Dec 2014 issue of World Gaming magazine. 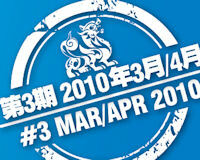 Asia has often been called poker’s final frontier. Since the poker boom that first took its traditional home in the USA by storm following Chris Moneymaker’s win in the 2003 WSOP Main Event, the game quickly gathered a huge following in other parts of the world such as Europe and Australia. Asia, however, took a bit longer to catch the wave. Of course, over the past few years that has all started to change – and in dramatic fashion. 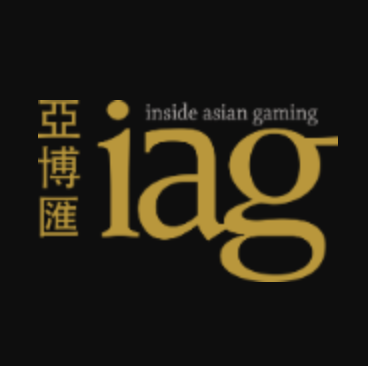 The emergence of both the Asia Pacific Poker Tour (APPT) and Asian Poker Tour (APT) have provided opportunities for local players to experience top level tournaments. 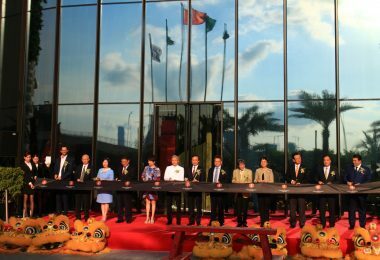 Numbers in Macau’s biggest events such as ACOP and the Macau Poker Cup continue to surge and we’ve even see the WSOP and WPT start bringing tournaments to our shores. Not surprisingly, we have received a lot of positive feedback in recent times when it comes to our poker tips, so this issue we thought we would bring you one from early 2013 on the all-important art of betting. Enjoy and, as always, all our past issues and articles can be found on our website, www.wgm8.com. 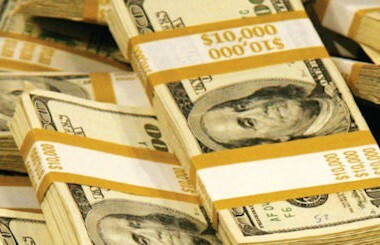 Poker is a skill, and a big part of that skill is knowing when, why and how much to bet or raise. Make sure there is a method to your madness. While there are definitely rules you should stick to, don’t fall into the trap of predictability. The first thing to remember when you play poker is that every single action must have a reason. Strange as this may sound, you would be amazed to learn how many people just go through the motions when they play. Poker, especially live poker, is a game of adaptation not a game of formulation. Calling appears to be a lost art form, particularly for some of the younger generation of internet players. To them, calling is as acceptable as having iced water at your best mate’s bucks night. Live poker is different and there is still a place for calling a raise and trying to outplay your opponent. However, bad players tend to call too much and I feel that some better players have a tendency to push their weaker opponents out of pots too often, missing out on maximizing their hand’s potential. Let’s save this topic for another day, as this article is not specifically about calling, but about betting and raising. If you are the first player to enter the pot, passive calling pre-flop is a big mistake! 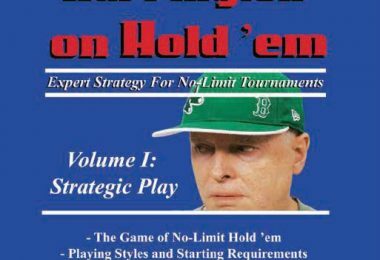 In tournament play there is no excuse for it, and in cash play it is only effective in ultra-aggressive games where you feel you have an overwhelming advantage over the other players. There is no shame in taking down the blinds with a pre-flop raise. It might be frustrating when you have a monster starting hand but that is just how the cookie crumbles. Many players make the same standard-size raise every time, irrespective of whether their hand is strong or weak. Modern trends, especially in tournament play, have seen this standard bet go as low as a min-raise, just double the big blind. As a general rule, I think this is too low. I much prefer to go with around three times the big blind as a better starting point, but work out what suits your style and the game you are playing. 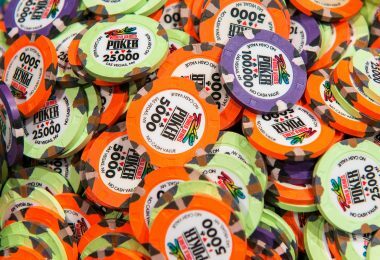 In ultra-aggressive cash games this bet may be as much as five times the big blind, or even more. This is where things can become problematic. The most common bet here is the “continuation bet”. This is where the player who made the initial raise pre-flop now bets again. Many beginners believe this to be a bluff, but really it is standard poker play, and is something you must learn to do. The size of this bet should be anywhere from half the pot size to a full pot bet. Again, I prefer a larger bet, but work out what suits your own game and the current situation. 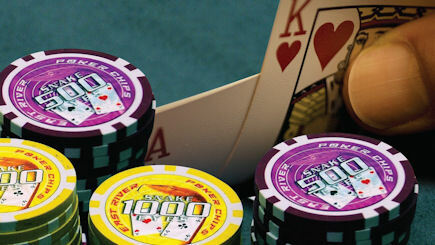 In the modern era of tournament poker you often see “c-bets” (as they are known) as small as 40 percent of the pot. You don’t have to place a continuation bet every time you raise pre-flop, but you should do so the majority of the time. Don’t be scared of good players pushing back trying to get you off your hand. This will definitely happen, but if you stick to your guns and remain calm you will be able to maximise your profit when aggressive players bite back and you are sitting on an overpair or a set. At this stage you have to rely on the strength of your hand and your read of your opponent. There have been complex studies undertaken on this topic, accessible through books or online. In short, you need to learn the game and be able to rely on your skill and poker smarts. Just remember to stick to a plan. Not every plan has to work, but at the very least you need to work out what you want to achieve with each action. Betting and raising in cash games is a difficult skill to master, and is probably the major difference between the good and the great. Mix things up and remember there is no shame in folding if they come over the top and you know you are beat. Only bet when you know what you are doing and why you are doing it. Betting in tournament play is simpler than in cash games. You will find that during the middle to latter stages of a tournament, your bet will be based around your commitment to your hand. Your decision often depends on the answer to a simple question, “Am I prepared to get all my chips in the middle with this hand?” Always remember it is better to get your chips in first than to be the one calling. A coin flip is ok if you are the aggressor. Remember you can’t win a tournament in the first few levels. Avoid train wrecks and keep the pots small. Concentrate more on trapping your opponents and getting that first crucial double-up. To maximize profit. This is the straight forward “value bet”. You think you have the best hand so you bet as much as you think your opponent is prepared to call. To bluff. This is where you think your bet is your only chance of winning the pot, and there is a reasonable chance you can push your opponent off his hand. To control pot size. This is where you put in a smaller bet, trying to appear as though you are maximizing your profit. You do this when you are unsure of your position in a pot and don’t want your opponent betting aggressively, yet still want to get to showdown or see another card.